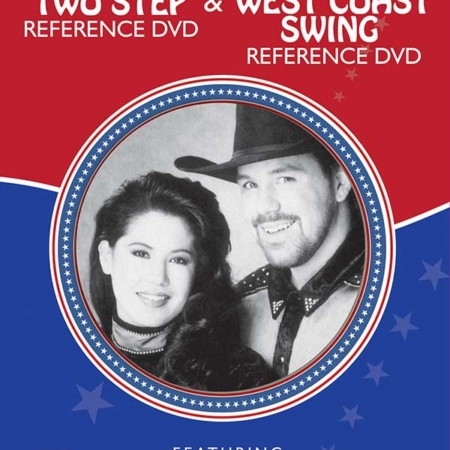 View cart “More Of The Best [CD/DVD Combo]” has been added to your cart. 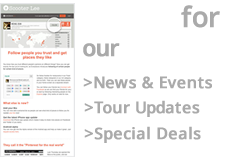 2 Disc Set – Get the Instructional DVD & Audio CD Together! Enjoy 19 dances on The Best Of Scooter Lee DVD with instructor Jo Thompson & get the matching 21 song Audio CD! Once you have learned the basic steps, this video will begin teaching you some of the most popular line dances being done in the world! This video contains all three levels of dance. So start with beginners and move on to intermediate & then advanced. Soon you’ll be dancing with ease on any dance floor. 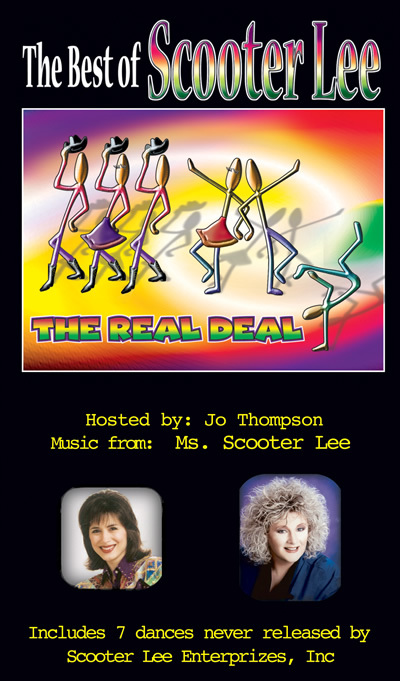 Follow along with instructor Jo Thompson Szymanski in our most popular line dance DVD sold worldwide! Watch this entire video playlist on YouTube! 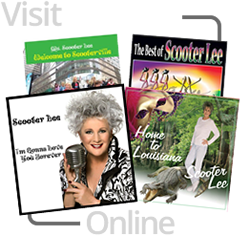 Scooter Lee brings you The Best Of Scooter Lee, the most popular line dance album in the WORLD. 21 tracks of her most popular dance floor hits.